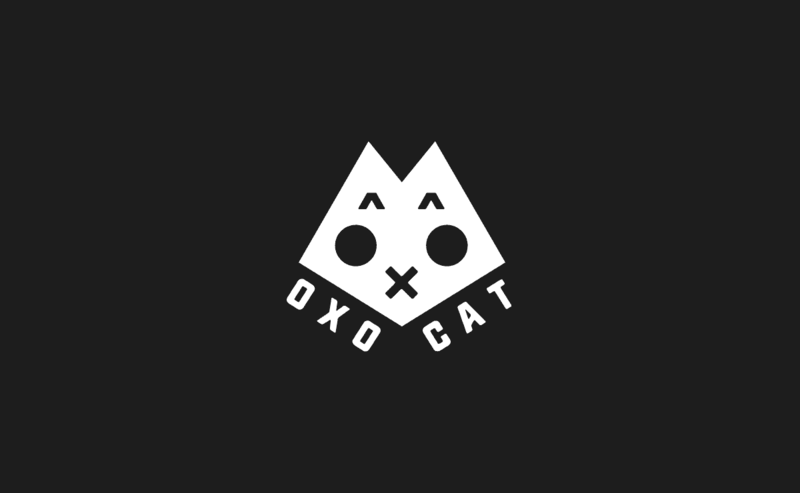 0X0.CAT is an apparel brand aimed at the sophisticated developer and blockchain aficionado. This was a personal project of mine and I built the brand identity and e-commerce website. The idea was to launch a brand targetted at an audience I personally have affinity with. From a front-end point of view, the site was built using a static site generator and using Snipcart as the e-commerce solution. This allowed for having a trully static website without the need of having to manage a back-end (other than Snipcart's dashboard).